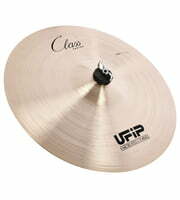 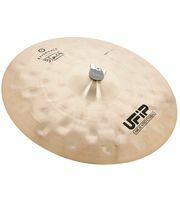 If you would like to see a list of all products from UFIP, then please click here. 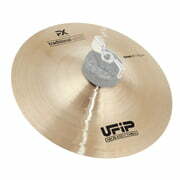 Ufip products are exclusively manufactured in factories in Italy. 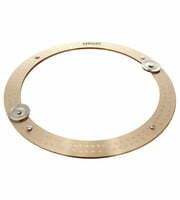 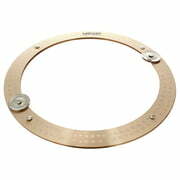 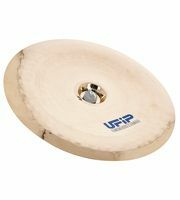 We currently list 68 Ufip products 66 of them are available for immediate dispatch . 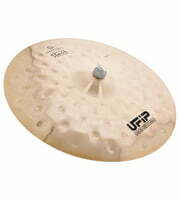 Ufip products have been a part of our range for 17 year(s). 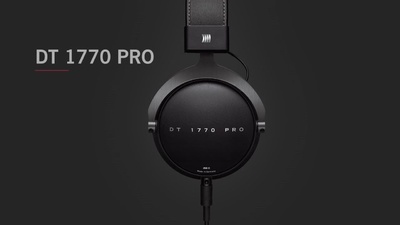 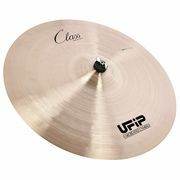 To help you further with information on Ufip products, you will find also product descriptions 571 media, tests and opinions about Ufip products - amongst them the following 426 product pictures, 41 demo sounds and 104 user reviews. 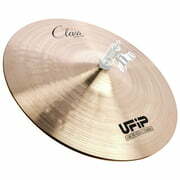 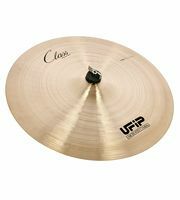 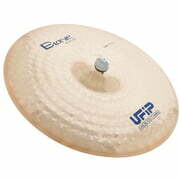 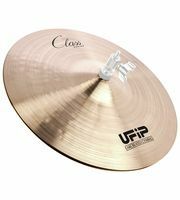 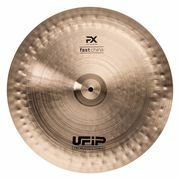 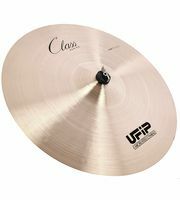 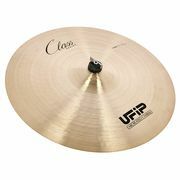 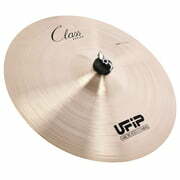 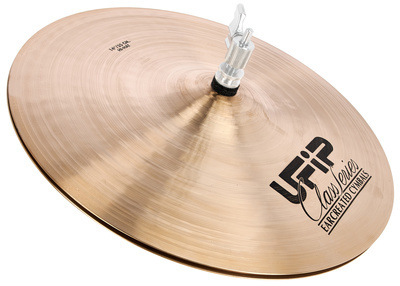 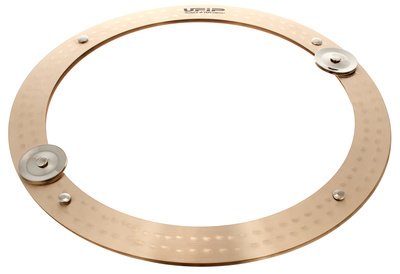 In our current top seller lists you will find a total of 11 Ufip top sellers, among others in the following categories Effects Cymbals, 12" Hi-Hat Cymbals, 6" Splash Cymbals and 20" China Cymbals. 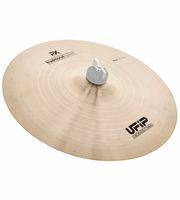 Now you can buy Ufip products even cheaper! 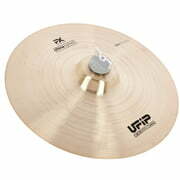 Only within the last 90 days we have lowered the prices of 21 Ufip products.